As the fashionable and fabulous descended onto a once unimportant car park on Brewer Street in Soho, I was trying to take in as many London Fashion Week updates as I could, be it on the other side of the world. 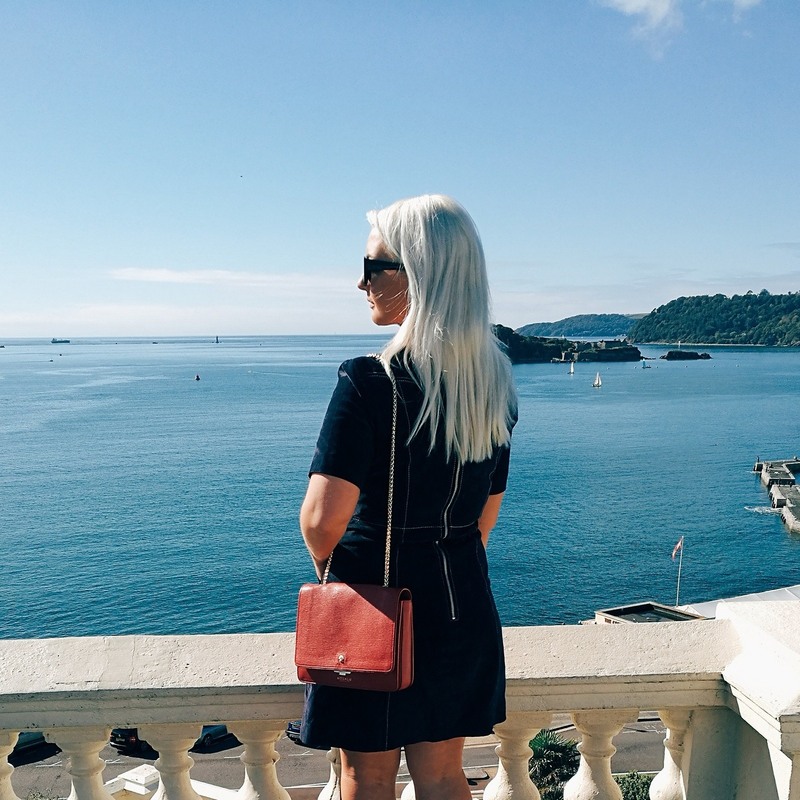 Blog contributor and fellow traveller Zoe (@zoeclaireroberts) attended LFW on my behalf, frequently updating my Instagram and twitter to bring my followers, and myself, hot off the press action. 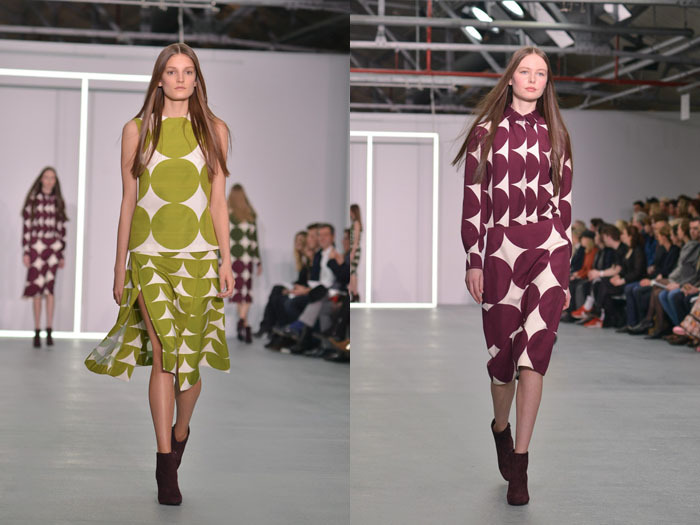 The response was hugely positive, especially as she covered Jasper Conrans radiant AW16 collection. 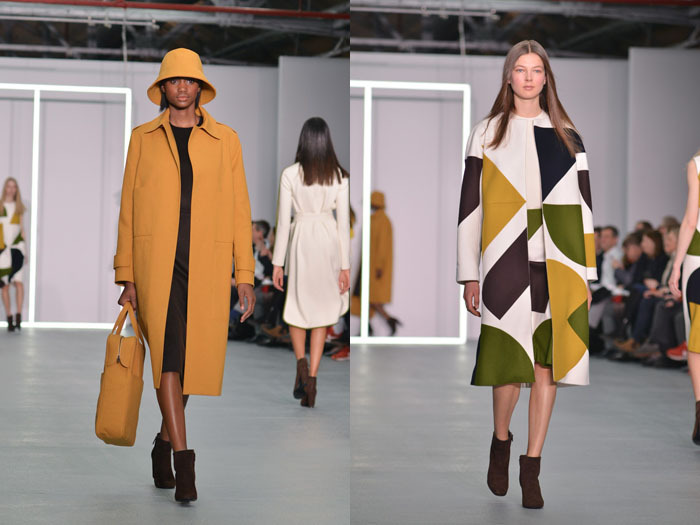 Jasper Conrans presentation of 38 looks was a celebration of autumnal hues and architectural influences, as the catwalk flooded with vibrant, dynamic and classic looks. 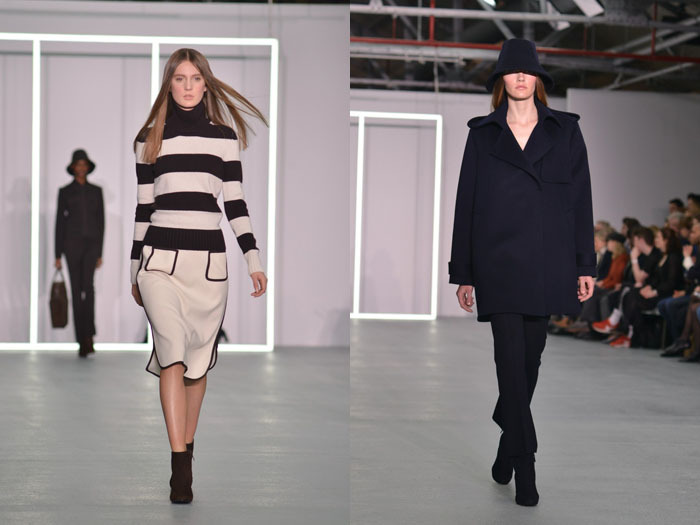 The garments were effortlessly cool, with an emphasis on simplistic, geometric shapes and statement stripes. The collection began with clean cuts and uniformed contrasts, with garments emblazoned with abstract graphics in navy and cream. The catwalk was soon bursting with mock neck dresses in ochre and numerous shades of green before bold, bright colours cascaded down the catwalk. Colour blocked flamboyant pink and burnt orange could certainly span the seasons, and the luminous finish complimented the fluid silhouettes. 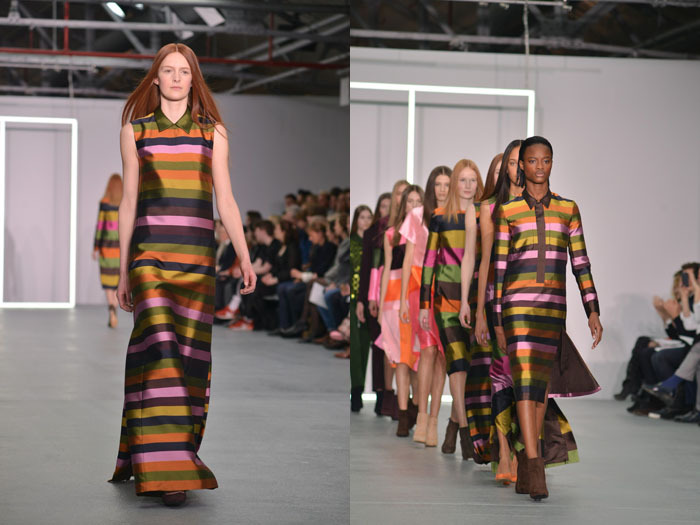 The show closed with elegant, block-striped dresses, painted in a vivid rainbow of all the enchanting colours seen in the show. 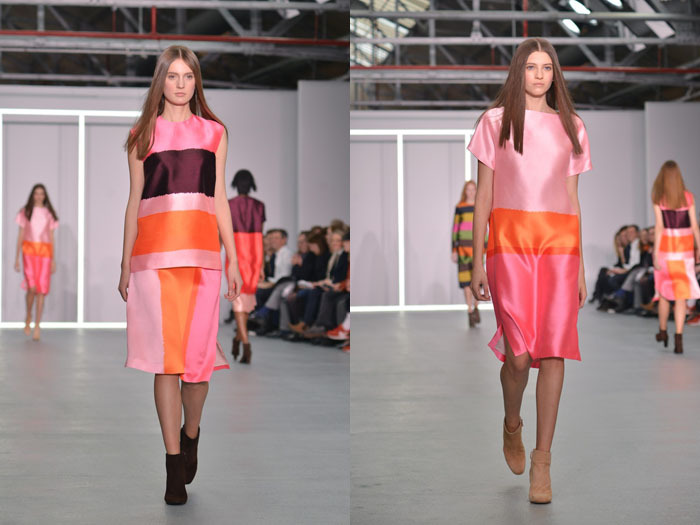 Jasper Conran was a striking celebration of colour, the modern woman and the sculpted world around us. I’d also like to mention the unsung heroes of fashion week, the LG steam team who work tirelessly backstage prepping the garments for us to fall in love with. Thank you dream team steam team! What were your favourite shows at London Fashion Week? Hello there!! I have read your posts and saw the pictures you posted. and I just wanted to tell you that, It's AMAZING!